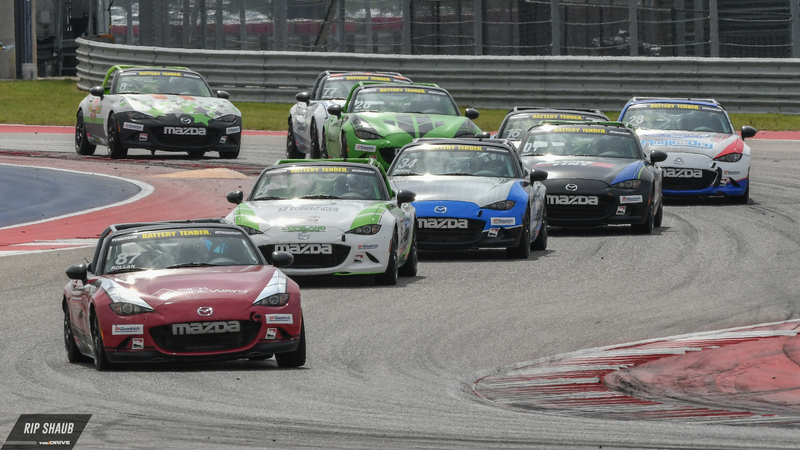 The brand will continue its Global MX-5 Cup series as well as its IMSA WeatherTech efforts with Team Joest. 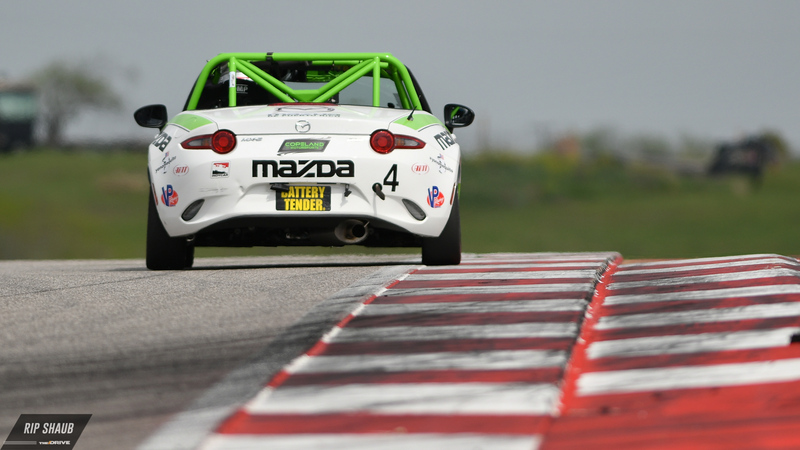 Mazda will continue its IMSA efforts with Team Joest as well as the Global MX-5 Cup series which involves those in the Road to 24 program. Development drivers compete in road course, street course, and oval configurations as part of the MRTI.